Al-Qaeda in the Arabian Peninsula (AQAP) claimed killing at least four Islamic State (IS) fighters in two bombings in Yemen's al-Bayda' governorate, in addition to a blast on a Houthi vehicle in the same area. 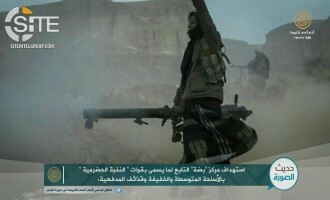 Al-Qaeda in the Arabian Peninsula (AQAP) claimed sniping two Islamic State (IS) fighters and bombing others from the group in Yemen's al-Bayda' governorate, and repulsing an offensive by UAE-backed Security Belt Forces in Abyan. 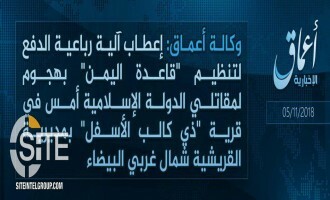 Al-Qaeda in the Arabian Peninsula (AQA) claimed three attacks on Islamic State (IS) fighters within a 24-hour period in Yemen's al-Bayda' governorate. 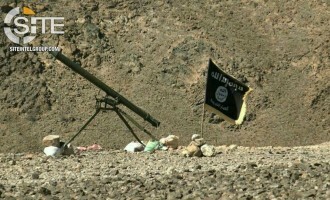 Al-Qaeda in the Arabian Peninsula (AQAP) claimed sniping an Islamic State (IS) fighter and attacking one of the group's positions in two separate incidents in al-Bayda', Yemen, and also striking UAE-backed Security Belt Forces (SBF) in Abyan. 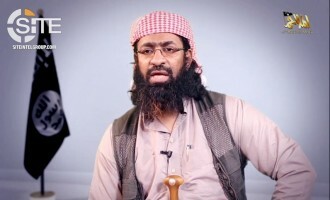 Al-Qaeda in the Arabian Peninsula (AQAP) released a video of two attacks on what it described as "Security Belt mercenaries" in Yemen's Abyan governorate, and vilifying the UAE-backed forces as desecrators of the Qur'an and "disbelievers". 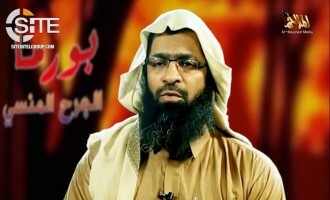 Al-Qaeda in the Arabian Peninsula (AQAP) claimed credit for the killing of the deputy commander of UAE-backed Security Belt Forces (SBF) in Yemen's Aden governorate. 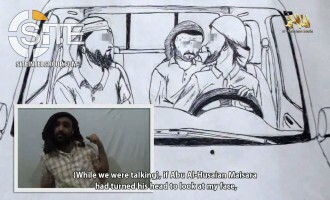 Al-Qaeda in the Arabian Peninsula (AQAP) released the second and final episode in a two-part series on alleged Islamic State Yemen Province (ISYP) fighters testifying to what they experienced while imprisoned by their own group. 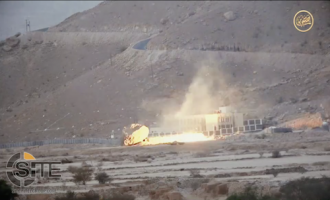 'Amaq News Agency of the Islamic State released a video of the group's Yemen division (ISYP) attacking a position held by al-Qaeda in the Arabian Peninsula (AQAP) in al-Bayda'. 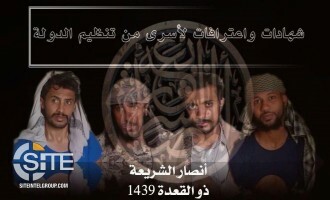 Al-Qaeda in the Arabian Peninsula (AQAP) released the first episode in two-part series on alleged Islamic State Yemen Province (ISYP) fighters testifying to what they experienced while imprisoned by their own group. Al-Qaeda in the Arabian Peninsula (AQAP) reported its first attack in nearly two months, bombing Houthis in Yemen's al-Bayda' governorate. 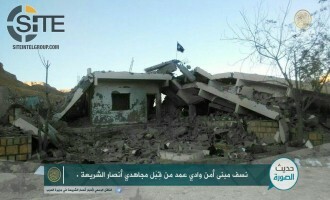 The Islamic State's Yemen Province (ISYP) claimed killing 10 al-Qaeda in the Arabian Peninsula (AQAP) fighters in a near-10 hour clash in the country's al-Bayda' governorate. Al-Qaeda in the Arabian Peninsula (AQAP) claimed three attacks in the past three weeks, two targeting UAE-backed Security Belt Forces (SBF) in Yemen's Abyan governorate, and one against Houthis in al-Bayda'. Al-Qaeda in the Arabian Peninsula (AQAP) claimed deterring offensives by the Shabwani Elite in Yemen's Shabwa governorate and Houthis in al-Bayda'. 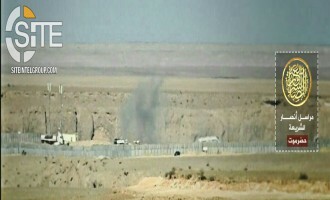 A pro- al-Qaeda (AQ) group reported the first incident of clashes between Islamic State (IS) and AQAP fighters in Yemen. Al-Qaeda in the Arabian Peninsula (AQAP) claimed killing a total of eight Houthis, one of them a commander, within 10 days in Yemen's al-Bayda' governorate. 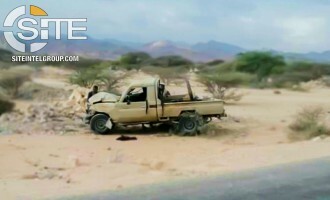 Al-Qaeda in the Arabian Peninsula (AQAP) claimed killing a Houthi official and two of his guards in Yemen's Ibb governorate and ambushing Houthi fighters in al-Bayda', and also bombing a truck belonging to UAE-backed Security Belt Forces (SBF) in Abyan. Al-Qaeda in the Arabian Peninsula (AQAP) claimed bombing and ambushing forces from the UAE-backed Shabwani Elite in Yemen's Shabwa governorate. 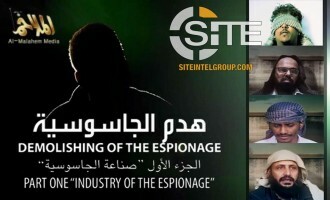 Al-Qaeda in the Arabian Peninsula (AQAP) threatened to take "practical steps" against Houthis in revenge for prisoner neglect and pointed to the case of a Yemeni journalist who died days after his release. 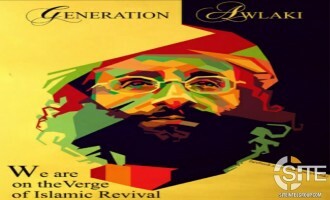 Al-Qaeda in the Arabian Peninsula (AQAP) published the text of an interview with group official Khalid bin Umar Batarfi addressing topics such as the current military situation of fighters, Yemeni public perception of U.S.
Al-Qaeda in the Arabian Peninsula (AQAP) declared that in response to UAE-backed Security Belt Forces (SBF) allegedly assaulting the homes of innocent Muslims, its fighters carried out a suicide bombing and a raid on an SBF position in Yemen's Abyan governorate. Al-Qaeda in the Arabian Peninsula (AQAP) claimed five operations targeting Houthis and UAE-backed Security Belt Forces (SBF) in al-Bayda’ and Abyan. 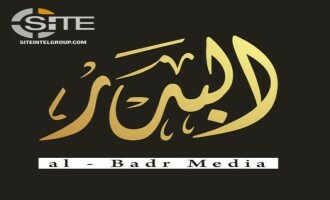 Pro-AQAP Media Group Announces Founding, Intent to Spread Incitement and "Security Awareness"
A media group focused on supporting al-Qaeda in the Arabian Peninsula (AQAP) announced its founding and its intent to spread incitement and "security awareness". 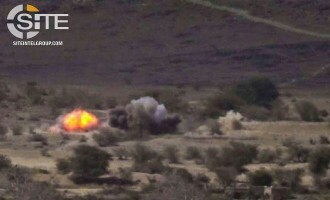 Al-Qaeda in the Arabian Peninsula (AQAP) claimed victory over UAE-backed Security Belt Forces (SBF) in a three-day clash in the mountains of Khobar al-Maraqisha in Yemen's Abyan governorate. 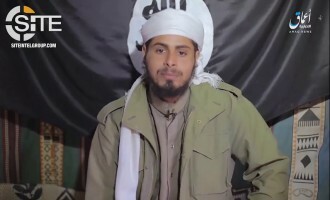 Just one-week after addressing the Syrian Jihad, the leader of the Somalia-based Shabaab al-Mujahideen Movement set his sights on Yemen, rallying the fellow AQ branch there, AQAP, and advising it escalation its attacks. 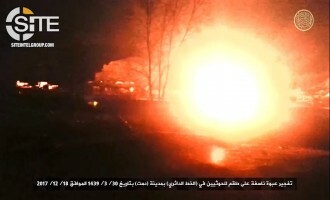 Al-Qaeda in the Arabian Peninsula (AQA) claimed a car bombing on a Houthi convoy in Yemen's al-Bayda' governorate and also killing 10 Hadrami Elite forces in an attack in Hadramawt. Al-Qaeda in the Arabian Peninsula (AQAP) claimed two attacks on Security Belt Forces (SBF) in Yemen's Abyan governorate and three strikes on Houthis in al-Bayda' within a 12-day period. 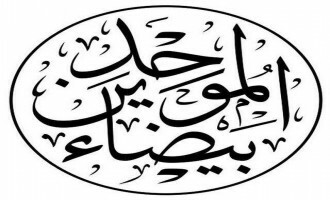 Al-Qaeda in the Arabian Peninsula (AQAP) reported that it took five Houthi fighters prisoner in a raid on their position in Rada'a district in Yemen's al-Bayda' governorate. 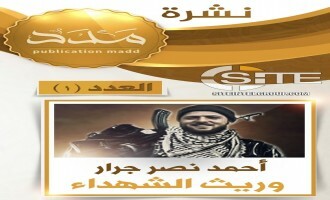 AQAP Memorializes Killer of Rabbi in West Bank in 1st Issue of “Madad Bulletin,” Reminds to Fight U.S.
Al-Qaeda in the Arabian Peninsula (AQAP) launched a new periodical it called “Madad Bulletin,” and in the first issue, memorialized the killer of a rabbi in West Bank and reminded Muslims to fight the U.S. due to its support to Israel. Al-Qaeda in the Arabian Peninsula (AQAP) claimed carrying out four operations in nine days utilizing explosives, rockets, and “silenced weapons” in Yemen’s Abyan, Ibb, and Hadramawt governorates. 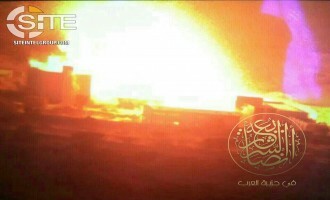 Al-Qaeda in the Arabian Peninsula (AQAP) claimed bombing Houthi fighters and storming a district headquarters in Yemen's al-Bayda' governorate, and mounting an artillery strike on Security Belt Forces (SBF) in Abyan. Al-Qaeda in the Arabian Peninsula (AQAP) claimed an attack on Shabwani Elite forces in Yemen's Shabwa governorate, calling it a "response" to the campaigns allegedly waged by these forces on Muslim civilians. Al-Qaeda in the Arabian Peninsula (AQAP) released a video showing several of its attacks on Houthi fighters throughout Yemen's al-Bayda' governorate. 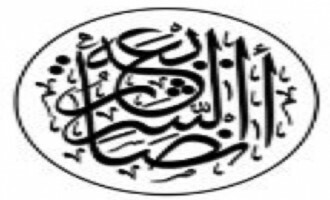 The 28 minute, 46 second video, entitled, "Lions of War" [أسود الحرب], is from the al-Bayda correspondent for "Ansar al-Shariah," and was issued on January 24, 2018. Footage includes raids on Houthi positions in Sawma'ah, Zahir, Dhi Na'im, and Tiyyab, and war spoils captured from the battlefield, and dead bodies of the enemy. The production concludes with a collage of deceased fighters, most of them killed in U.S. airstrikes. Al-Qaeda in the Arabian Peninsula (AQAP) claimed attacks on Security Belt Forces (SBF), Houthis, and Elite forces in Yemen’s al-Bayda’, Abyan, and Hadramawt governorates. 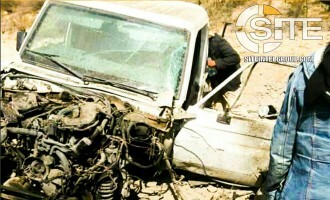 Al-Qaeda in the Arabian Peninsula (AQAP) reported targeting Houthis in two bombings in al-Bayda’ within three hours and released photos of the aftermath of a car bombing on Elite forces in Shabwa. 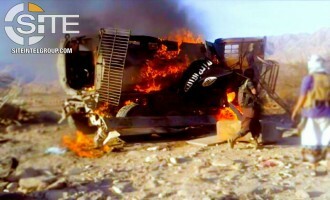 Al-Qaeda in the Arabian Peninsula (AQAP) claimed killing and wounding 20 Yemeni Elite Forces in a car bombing in Shabwa. Al-Qaeda in the Arabian Peninsula (AQAP) claimed a strike on a Hadrami Elite position in Yemen's Hadramawt governorate and published photos of it, and additionally took credit for attacks on Security Belt Forces (SBF) in Abyan. Al-Qaeda in the Arabian Peninsula (AQAP) claimed five attacks on Elite forces, Houthis, and a Security Belt Forces’ (SBF) commander in Hadramawt, al-Bayda’, and Abyan, respectively. 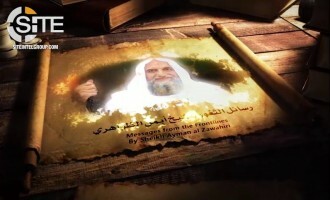 Jihadists reported on the killing of al-Qaeda in the Arabian Peninsula (AQAP) media official in a U.S. drone strike in Yemen, and presented eulogies for him. Al-Qaeda in the Arabian Peninsula (AQAP) released a video showing twobombings on Houthi vehicles in Yemen's Ibb governorate, and claimed nine attacks between November 30, 2017, and December 20, in Abyan, al-Bayda', and Shabwa. 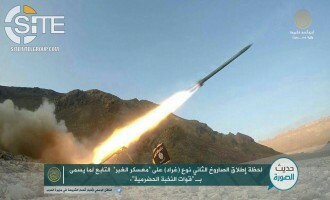 Al-Qaeda in the Arabian Peninsula (AQAP) photographed am artillery and rocket strike on a camp of Hadrami Elite forces in Yemen's Hadramawt governorate, and additionally claimed two attacks on Houthi fighters in al-Bayda'. Al-Qaeda in the Arabian Peninsula (AQAP) claimed five attacks on Houthis in one-week in Yemen's al-Bayda' and Ibb governorates, and also a strike on Security Belt Forces (SBF) in Abyan. Al-Qaeda in the Arabian Peninsula (AQAP) claimed ten operations in a period of nine days, where seven of the attacks focused on Security Belt Forces (SBF) in Yemen's Abyan governorate. 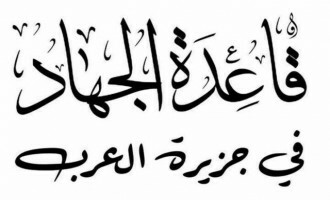 Al-Qaeda in the Arabian Peninsula (AQAP) claimed credit for the suicide raid at a base of UAE-backed Yemeni forces in Abyan, in addition to multiple strikes on Security Belt Forces (SBF) in that governorate, and Houthi fighters in al-Bayda'. Al-Qaeda in the Arabian Peninsula (AQAP) claimed two car bombings, one targeting Security Belt Forces (SBF) and the other, rapid intervention forces, in Yemen's Abyan governorate. 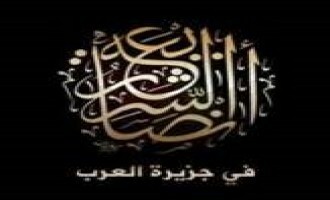 Al-Qaeda in the Arabian Peninsula (AQAP) claimed two bombings in Yemen's Hadramawt governorate, one targeting a criminal investigations officer and the other hitting First Military Region soldiers, and also attacks on Houthi fighters and Security Belt Forces (SBF) in Abyan and al-Bayda'. 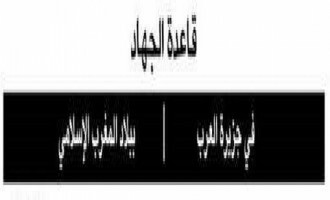 Al-Qaeda in the Arabian Peninsula (AQAP) claimed an assassination attempt on a Yemeni Special Forces commander in Hadramawt governorate, and multiple attacks on Houthi fighters and Security Belt Forces (SBF) in Abyan and al-Bayda’. 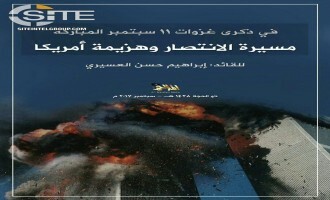 Al-Qaeda in the Arabian Peninsula (AQAP) released a message for the 16th anniversary of the 9/11 attacks from its chief bombmaker, Ibrahim al-‘Asiri, promising ongoing war against America. Al-Qaeda in the Arabian Peninsula (AQAP) claimed four attacks on Houthis in a three-day period in Yemen’s al-Bayda’ governorate. Al-Qaeda in the Arabian Peninsula (AQAP) warned tribesmen in Yemen’s Shabwa governorate from joining the battle against its fighters, threatening to ‘cut the hand’ of anyone that attempts to harm them. Al-Qaeda in the Arabian Peninsula (AQAP) provided an update to its prior report on clashes with Houthi fighters in Rada’a district of Yemen’s al-Bayda’ governorate on August 20, 2017, claiming that the death toll rose to 25.